Fall in love with the big-hearted, wet-nosed star of this outrageous comedy. 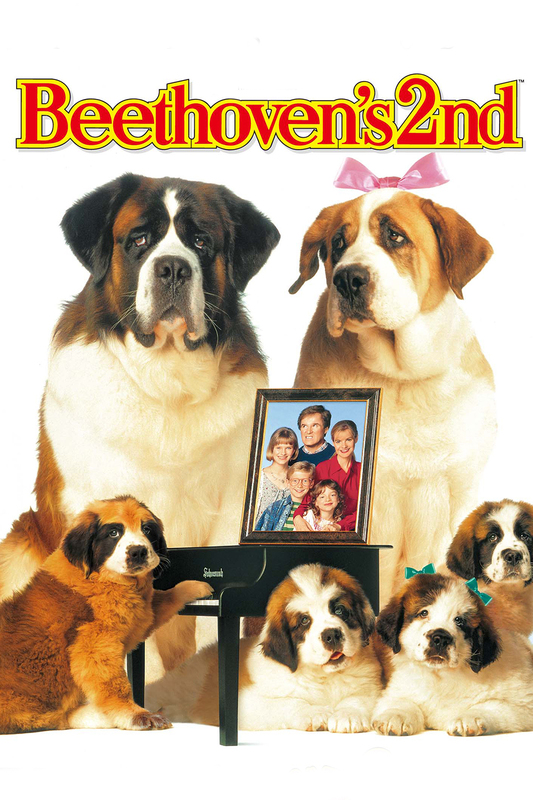 With nefarious dognappers hot on his heels, an adorable puppy named Beethoven adopts the unsuspecting Newton family and promptly grows up into 185 pounds of romping, drooling, disaster-prone St Bernard. George is the none-too-thrilled father whose disdain for the cuddly canine turns to loyalty after Beethoven becomes the target of unspeakable animal experimentation. Now it’s up to George to save the day in this fetching adventure that’s fun for the whole family.